Why is digital asset management so vital to your marketing organization? 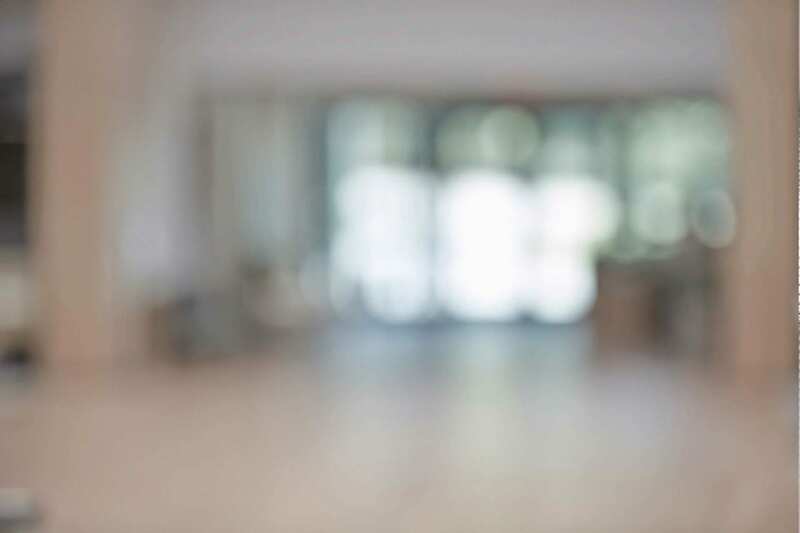 Gartner analysts have ranked efficient marketing operations management among the top three missions for corporate marketing organizations to accomplish over the next few years, and digital asset management is core to effective marketing operations. 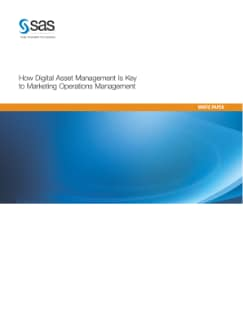 This white paper explains why digital asset management increases marketing effectiveness and where to begin, including the efficiencies you’ll gain and which features are most important.